Now available on DVD! Order The Neighborhood today at thechapelstore.com. Also available on iTunes, Amazon and VUDU! 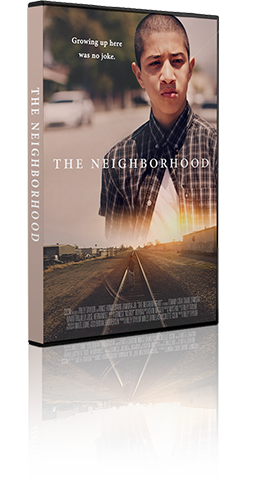 Oder a bundle of The Neighborhood DVD’s today for your event, organization or church and receive up to 55% off. ‘The Neighborhood.’ ‘The Barrio.’ ‘The Hood.’ Growing up here is no joke: you have people getting stabbed, you have people getting robbed. Gang life is all about surviving, belonging and hustling. But with all your friends dying around you, where do you go to find hope? Our film is available to be booked for a screening in your theater, church, jail or community center. Share this message of hope with your city! Want a speaker for your event ? Meet the guys who made the film. Get in touch to bring one of us out to speak at your screening! 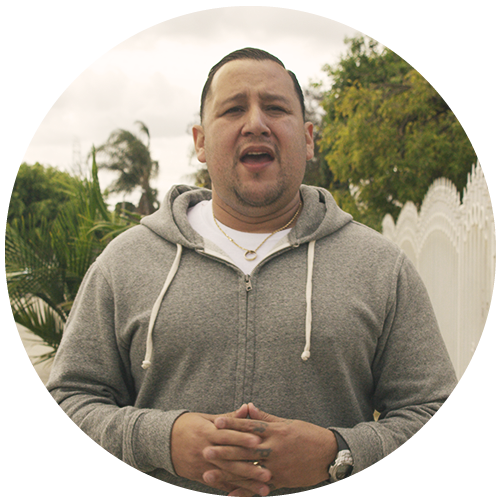 David left the gang lifestyle in 2000, and is now the senior pastor at Living Way Christian Fellowship in Fontana, California. David lives in Bloomington along with his wife Bianca and their three children, Joseph, Adriana, and lil David. 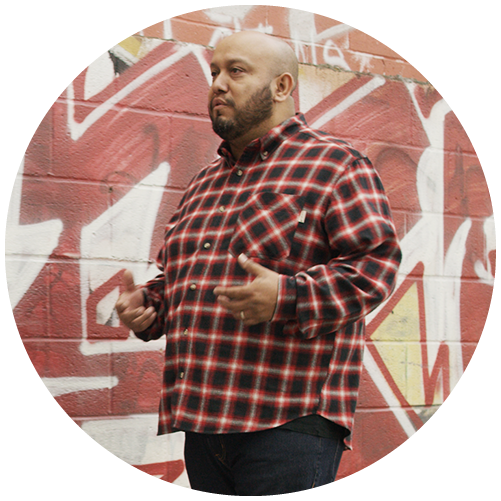 Jose Hernandez left the gang life in 1994, and in 2011 started a church called Hope Central in Watts, LA. God has been preparing him his whole life for the challenge of being pastor to a multi-cultural congregation in one of the most toughest neighborhoods in the country. 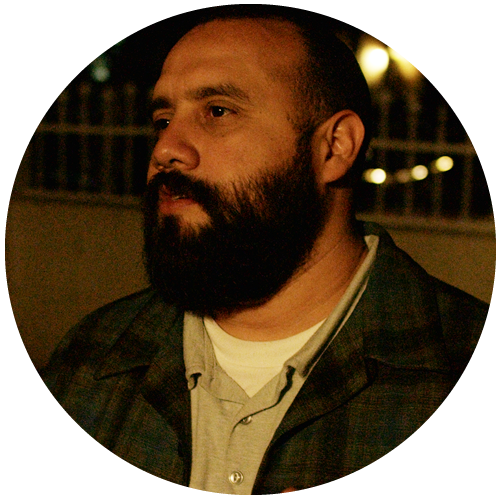 Tommy Cota was paroled from California State Prison on January 19th, 2000 and accepted Jesus as his savior six months later on June 11th. Today he's the senior pastor of Hope Alive Church in Santa Ana, CA. 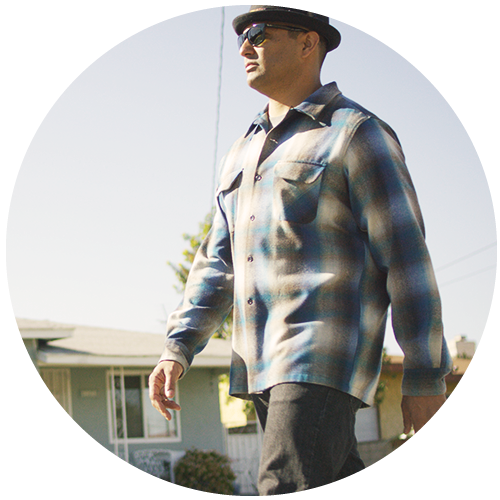 David Trujillo left the gang life in 1993 and currently pastors Calvary Chapel South Los Angeles. 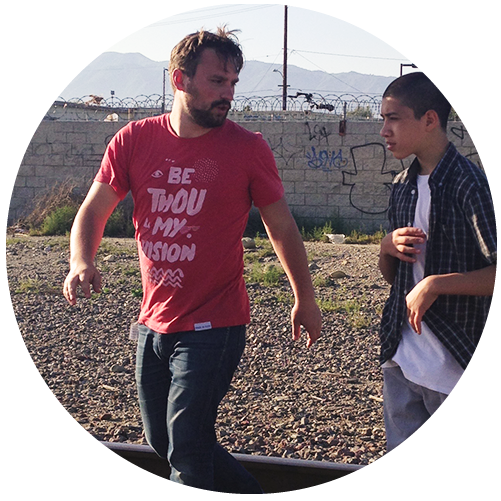 While he formerly terrorized the streets of LA, he now brings hope through the message of the cross! Miles grew up among the gang lifestyle, and got saved on the side of the street after getting stabbed. 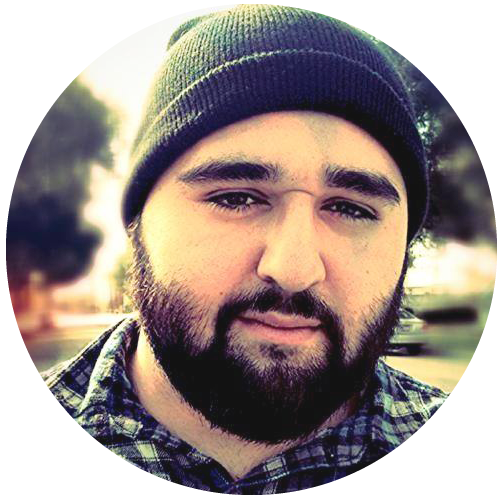 He now goes to the Art Institute for filmmaking and works in ministry at Living Way in Fontana, CA. Riley grew up in Seattle, WA, and went to film school in downtown Seattle. He is currently the college pastor at Calvary Fellowship north of Seattle. © 2015 CCCM. ALL RIGHTS RESERVED.